To use correctly the make-up remover is essential to maintain a healthy and beautiful skin: a basic ritual of beauty that cannot be overlooked. With just a while you rid your skin of dirt, makeup and toxins that may have been building up during the day to rest and regenerate it as corresponds by the night. See tips for a perfect makeup removal. 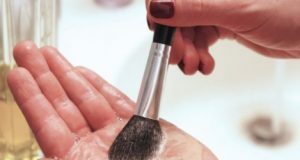 First, when removing makeup, wash face thoroughly with a mild soap and/or right one according to your skin type, and withdraw makeup and dirt. If your skin is too reactive and not tolerate water, then you can use a cleanser that does not require rinsing. 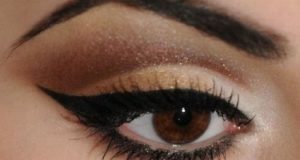 Then continues with the eyes: use a suitable cleanser for this sensitive area, which is smooth and not aggressive. 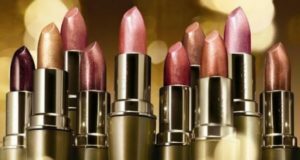 With a cotton pad soaked in milk or cleansing cream it removes traces of lipstick that you may have. 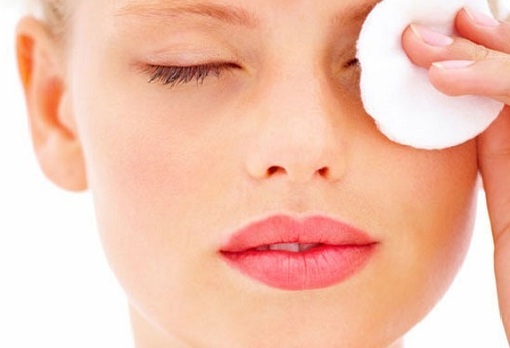 Use another cotton pad to apply micellar or tonic water to the entire face. Of those two, for oily or combination skin it is recommended to use the first, because it helps balance the skin and keep it hydrated. If you have oily skin, use a soap that helps you to control excess sebum. Avoid using products with high fat content in cleansing milks; instead, it uses micellar water to remove the mascara and lipstick. Conversely, if you have dry skin then a soap that respects the skin barrier and provide extra moisture will be most appropriate. In this case cleansing milks are perfect. If on the day you have not full of makeup, at night you can simply wash the face with water and a suitable soap and apply micellar water to remove well all dirt. In the morning, you also have to clean the face, although it is not necessary to use soap. Micellar water or only water will be the most appropriate. As for cleansing wipes, meaning that usually carries alcoholic substances mixed with more fat this can be harmful in certain types of skins. The advice is to reserve them only for times when there is no time to conduct a complete cleansing ritual. As for the facial brushes, it is possible to be said that there are instruments of recent introduction that help to improve the cleanliness of the skin. Must be used a couple of times per week and should be used only skins that support them well, since there are some very sensitive that not tolerated. Likewise, the products that have exfoliating properties should only use 1-2 times per week. Previous: After cold effects on your lips, how to protect them? Next: How to dress without wearing a bra?